It would appear that Nokia is getting ready to announce a new Nokia Lumia Windows Phone 8 smartphone, as the company has announced it will be holding a press event in London on the 14th of May. 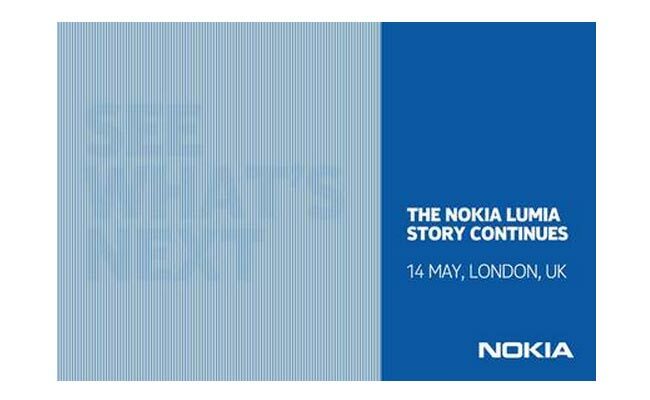 Nokia did not share any details on exactly what they will launch at their press event, but the invitation says ‘ The Nokia Lumia story continues’, which would imply that we will see a new Nokia Lumia Windows Phone 8 announced. 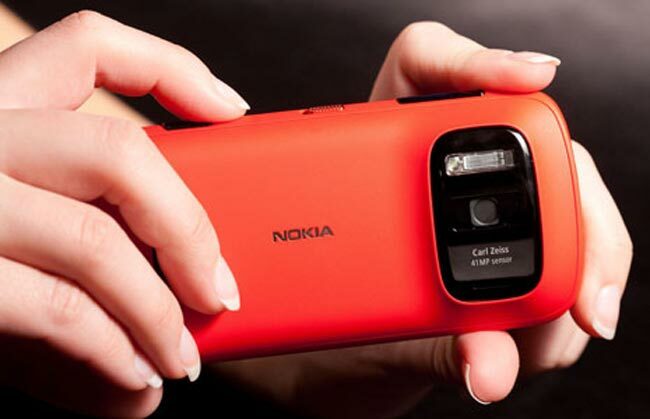 It could possibly be the rumored Nokia EOS, which is reported to be the first Nokia Lumia smartphone to use Nokia’s PureView camera technology with a 41 megapixel sensor, as soon as we get some more details we will let you guys know.